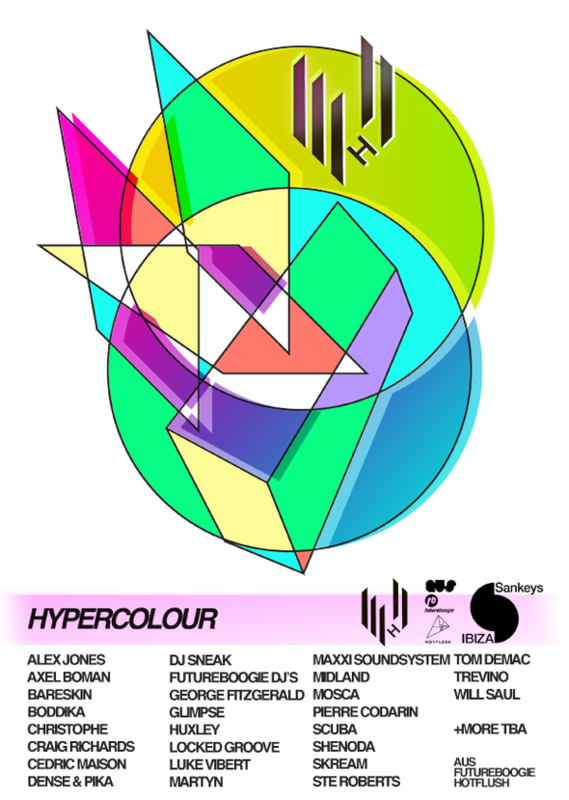 Hypercolour recently unveiled its weekly line-ups happening every Monday at Sankeys Ibiza across 13 weeks this summer. Crowned 'Label of the Year' by DJ Mag in their best of British Awards, the label will be bringing imprint mainstays such as Huxley, Mosca, Axel Boman, Glimpse, George Fitzgerald, Maxxi Soundsystem and label founder Alex Jones and Jamie Russell (Cedric Maison), among others, to put Sankeys Void sound system through its paces. Additionally friends of the label such as Skream, Midland, Luke Vibert, Martyn and Boddika will also be joining the party. 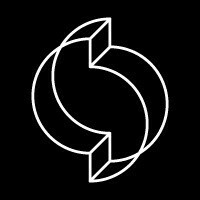 Hypercolour will also be asking quality imprints to co-host a select numbers of nights, meaning Craig Richards will be taking charge with The Nothing Special imprint, Will Saul with Aus Music and Scuba with his Hotflush Recordings. Expect a couple of very special surprises to be announced later in the summer too. Check www.hypercolour.co.uk for full line-up.